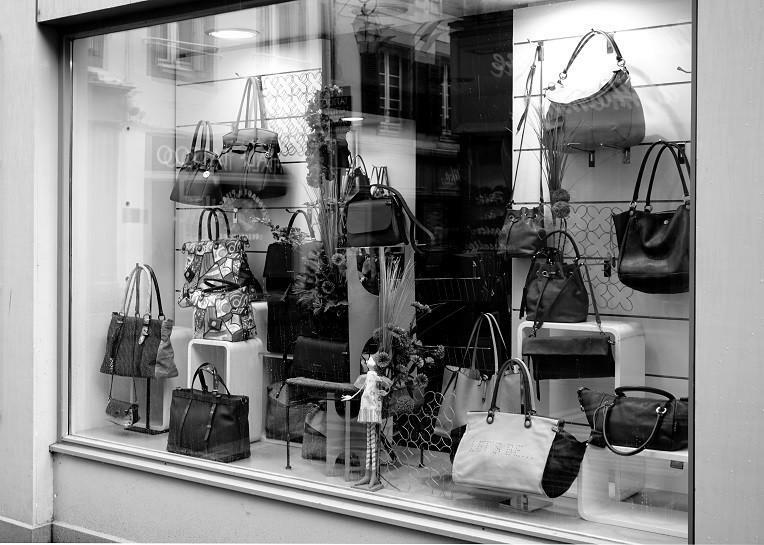 September has been an exciting month in the world of eCommerce! The month brought in promising developments in the online beauty subscription industry and saw back to school sales surpass last year’s earnings. Plus, Amazon made some serious moves to establish a strong presence in Europe while JD.com made major investments in South-East Asia. And we bring you our resource of the month. Read on! Ipsy launches ‘Shopper’ to enter the eCommerce space as it hits 3 million subscribers. 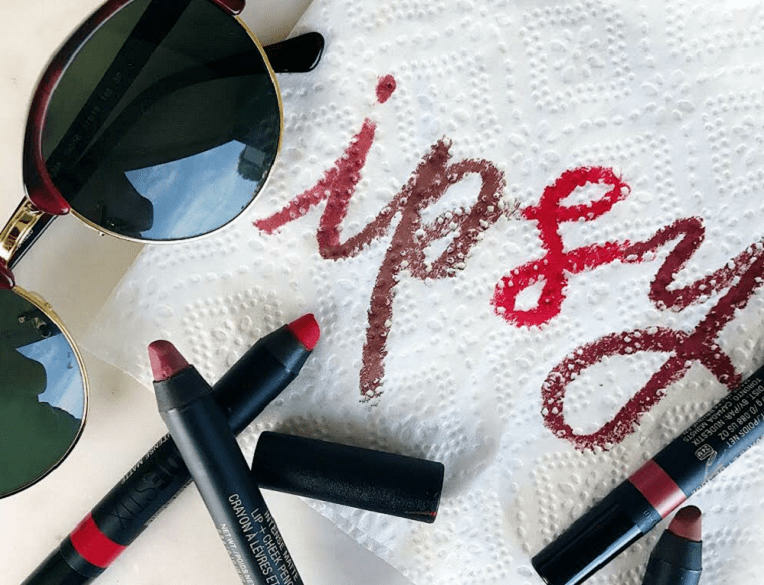 Like Glossybox last month, Ipsy is a beauty subscription service that launched its eCommerce website this month to offer its subscribers the convenience of buying products online without having to wait for the monthly sale. Read more here. Amazon launches ‘Find’, a fashion label only for Europe. Earlier this month, American eCommerce Giant Amazon launched its private fashion label for men and women exclusively for the European market. 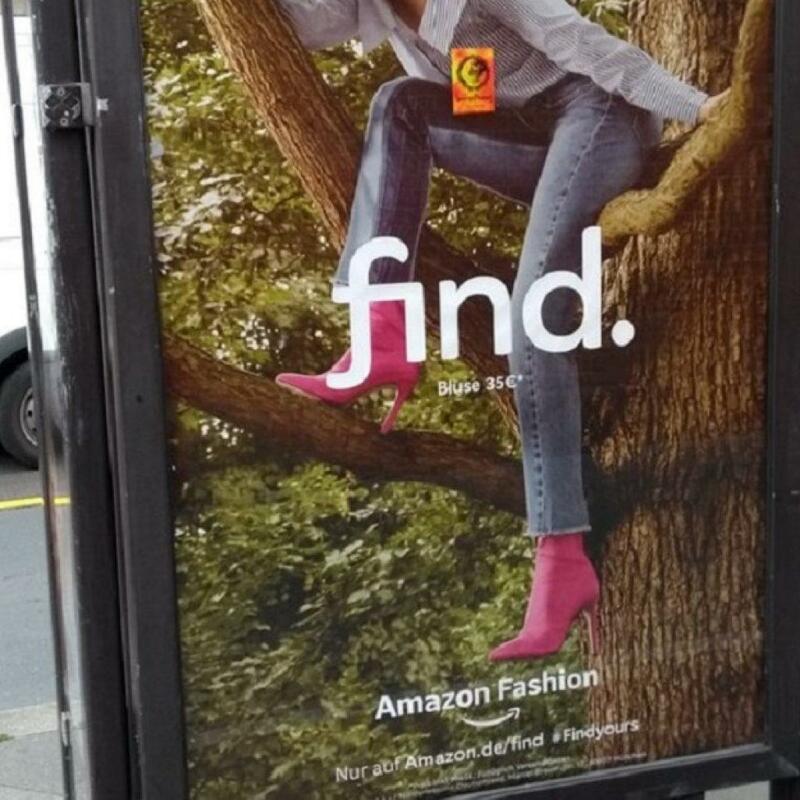 Amazon will heavily advertise ‘Find’ across UK, France, Germany, and Spain. Read more here. 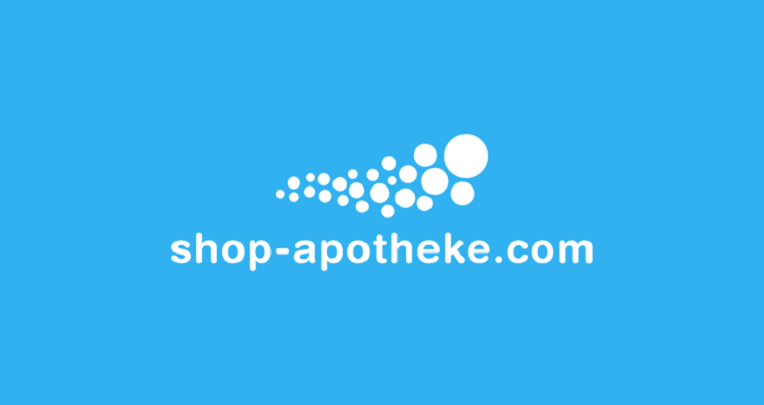 Amazon in talks with German pharmacy leader, Shop-Apotheke for a possible acquisition. Amazon is looking to enter the pharmacy market in Germany as it is allegedly in acquisition talks with market leader, Shop-Apotheke. Speculators suggest that Amazon may shell out more than half a billion euros to conclude this transaction. Read more here. 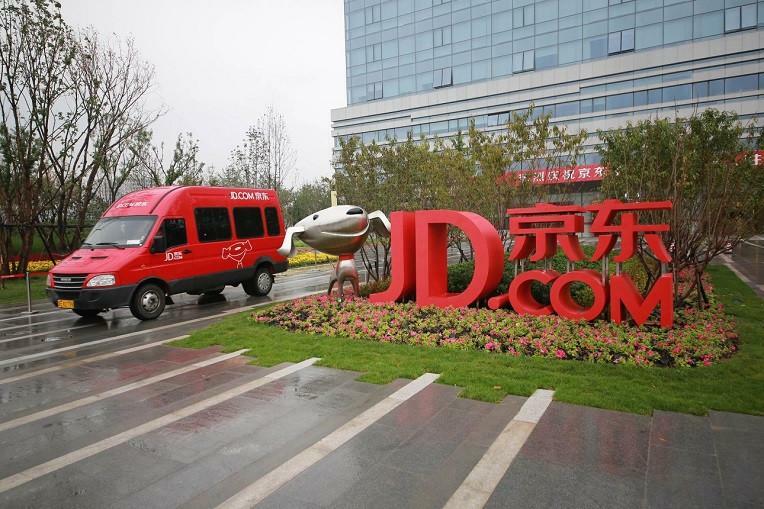 Alibaba’s Chinese rival eCommerce firm JD.com has announced a $500 million investment in Thailand. The mega-deal will see JD.com invest $500 million in the eCommerce and FinTech industry of the South-east Asian country. This is JD.com’s first deal in Thailand and is pegged to be a Joint Venture with Thai retail group, Central Group – that has assets of over $10 billion. Read more here. 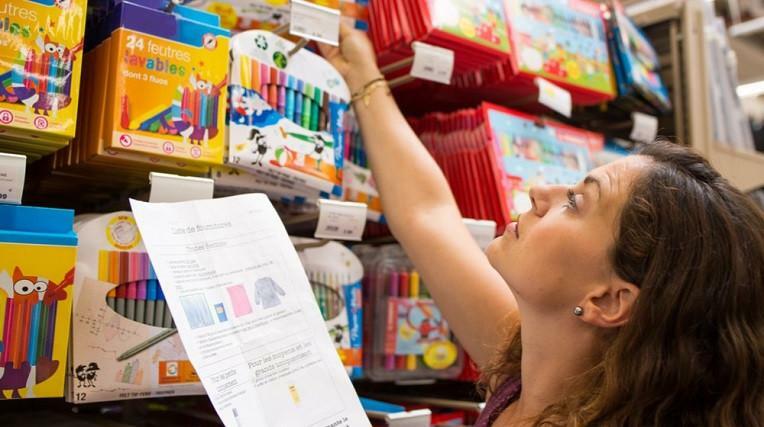 Back-to-school sales increase by 3% over 2016 as mobile eCommerce orders soar. 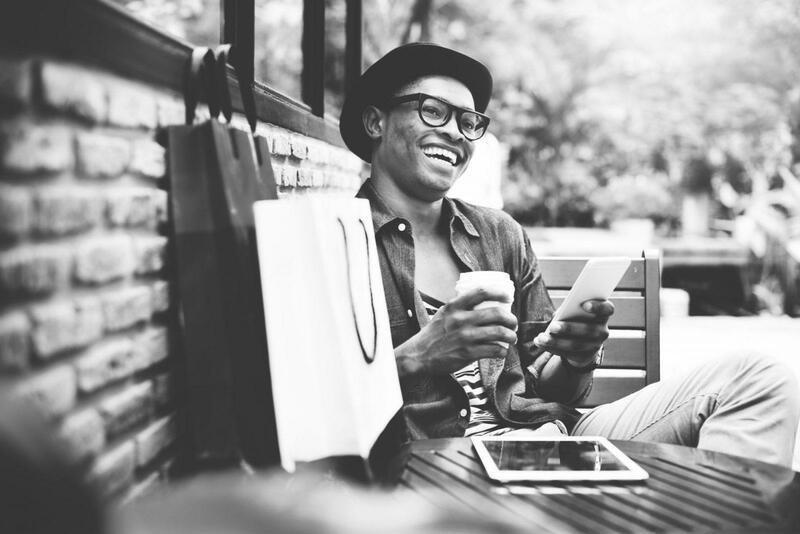 This year, back-to-school sales saw a 3% increase over 2016 as mobile orders grew significantly by 44% causing a 64% increase in mobile eCommerce revenue. 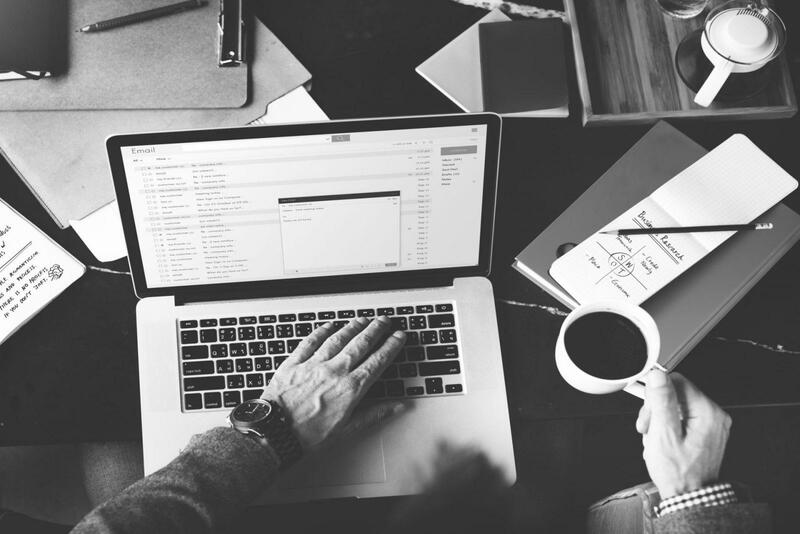 Desktop orders were no match for the orders placed from the dominant mobile channel. Read more here. Fanatics, a sports eCommerce company, raised $1billion in funding lead by SoftBank. 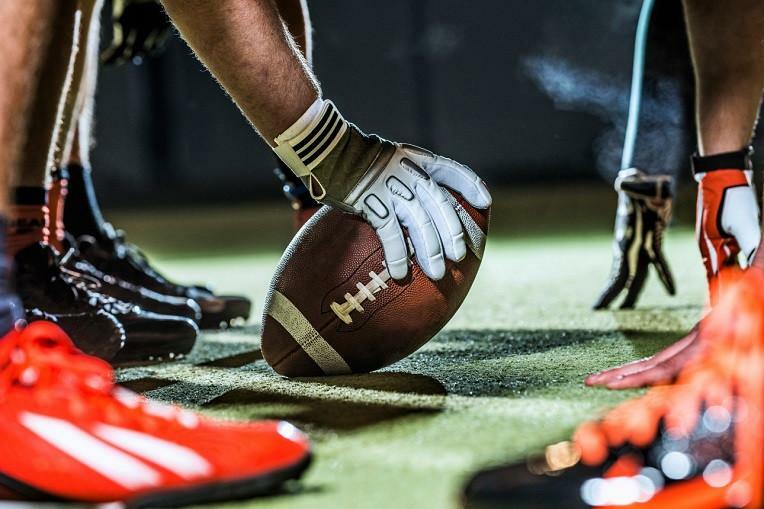 The US based sports eCommerce giant has previously raised $600 million and is looking to generate over $2.2 billion in revenue by selling and manufacturing jersey’s and merchandise. Softbank’s investment in Fanatics is the outcome of their successful investment in the mega-eCommerce company Alibaba. Read more here. If you are looking for an intuitive and engaging design for your eCommerce store, then look no further. eCommerce Folio includes a wide array of impressive designs with more than 100 store examples and features 3 new designs being uploaded every week. Experience it here. 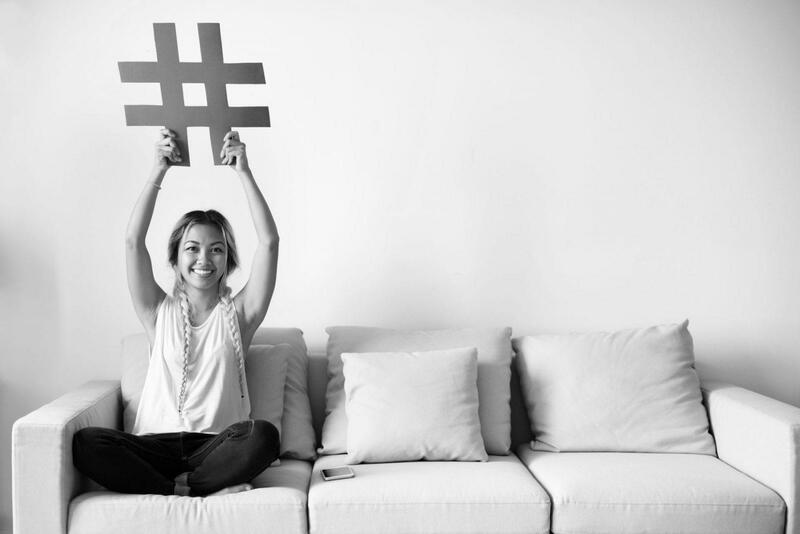 In case you missed August’s round-up, catch it here!